the motorbike and' firm from a year but and' as from photo! year registration 1991, km 51000.
for other photos or information contacted me. 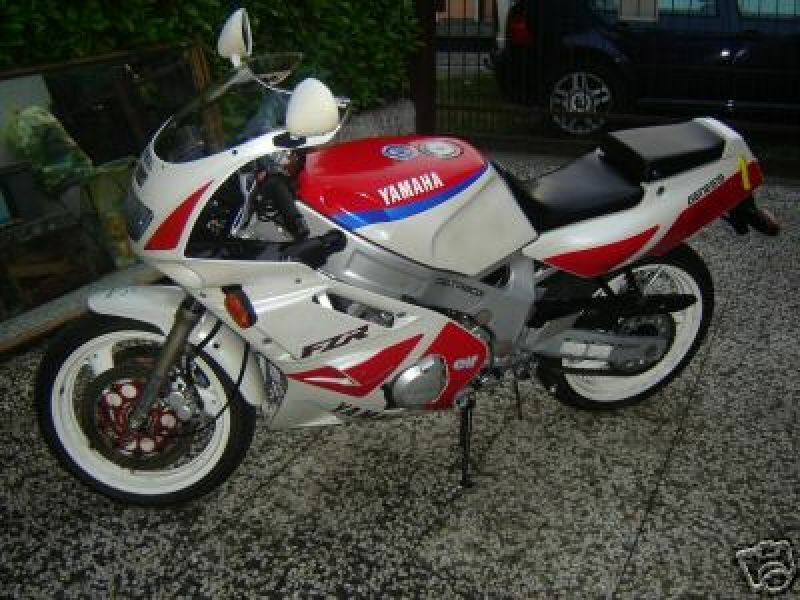 YAMAHA FZR 600 R 599 1995-98 n.d.